Aquaculture can reduce the pressure on wild caught fish. If you are a consumer, you may already have an idea whether your fish came from a fish farm or where wild-caught. But how many of us know about the environmental impacts? In the U.S. we import over 80% of the seafood we eat. Half of the seafood in the market comes from fish farms. There is a growing demand for safe, healthy, environmentally friendly, seafood in the United States. This is really encouraging for local fish farmers, or those who wish to enter the home based fish farming business. There are a number of farmers around the country who gather in a farmer’s market and sell their organically grown fruits and veggies. Along with them, there is a growing number of fish farmers who sell their locally farmed fish every week. The common method of raising fish in a local farm involves starting with fingerlings raised in a hatchery. They are larger and more robust than hatching your own and can easily grow to marketable size very fast. 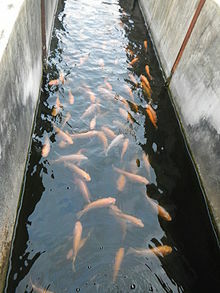 Modern fish farmers use various methods for raising their fish, either in their small ponds or indoors in containers. They have used conventional fish ponds, backyard ponds, cage system, raceway aquaculture systems and have even raised fish in barrels. The “Aquapod System” is a new method of marine containment system, which is used for eco-friendly fish farming. This method of fish farming uses large cages made with wire submerged under water that allows fish to be raised in their natural habitat while keeping them contained. The founder of Aquapod system, Steve Page believes that this could be the future of marine fish farming in an eco-friendly way. It’s profitable, sustainable and could change the way marine fish are farmed. Aquaculture is one way of producing enough high quality animal based protein for human consumption. The growing population and demand for fish has motivated fish farmers around the globe to find sustainable methods of aquaculture so that the wild fish stocks can be restored while we get a steady supply of seafood. 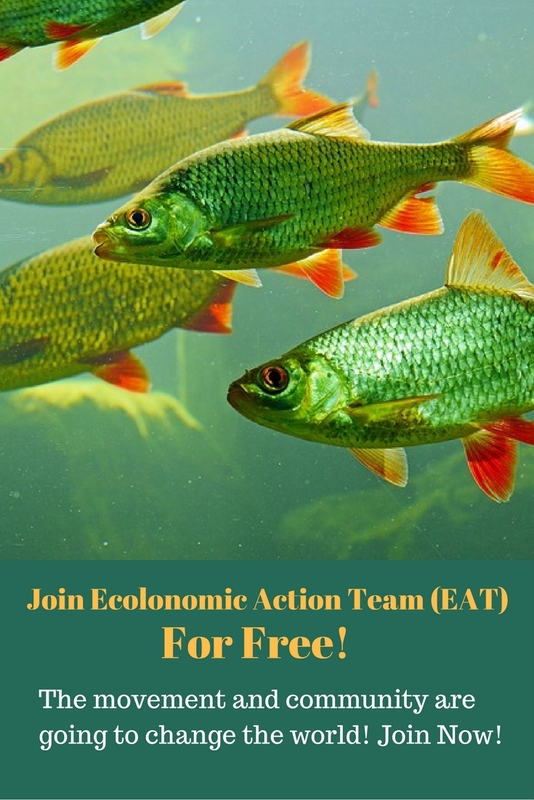 Fish farming is profitable and it could also be eco-friendly when we practice responsible aquaculture methods. If you want to become a more sustainable fish farmer, please let us know, we would love to help you improve your sustainable practices. To learn more about responsible aquaculture practices please give us a call at (303) 495-3705 or click here to book a meeting with us. We would appreciate your comments and feedback on this article. So, please don’t hesitate to add your comment in the comment box below, or on our Facebook page. i want to start a fish farming at rural area so kindly suggest me. Thank you for going through the website and trusting us with your questions. I will definitely pass your query to Dr. Dorband but would suggest you go to http://www.talkwithwayne.com and book an initial 30 minute free consultation. I believe it will help!